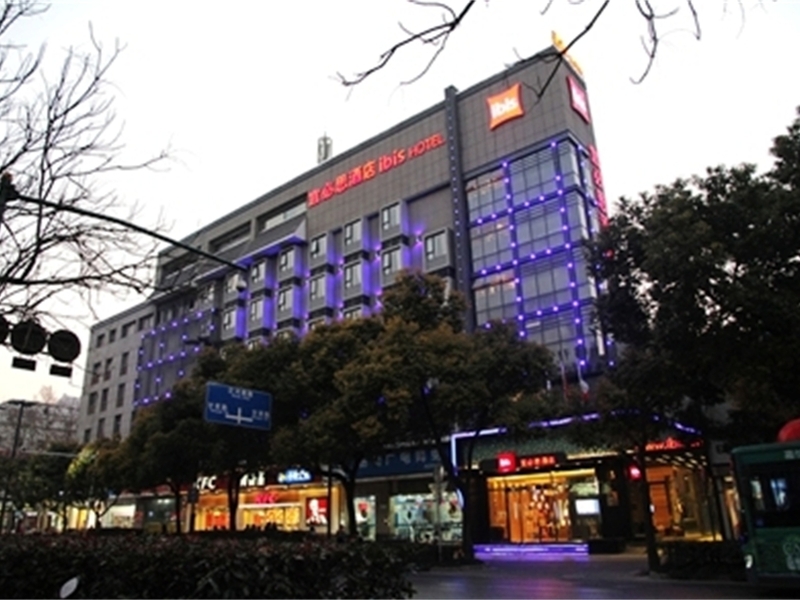 Located in the central district of the city, the 122 rooms ibis Yangzhou Wen Chang Attic Hotel is walking distance away from Wenchang Attic and just 30 m from the crane temple bus station, which connects guests to the major city tourist attractions. All guest rooms are well equipped and include free Internet and WIFI. The hotel has a sky garden meeting room, which accommodates up to 100 guests and an all-day-dining restaurant. The ideal choice for business or leisure travellers. The restaurant provides breakfast featuring a wide selection of international cuisine. It is open all day to cater to the dining needs of all guests.